How is organic cotton better for my skin? Why do you use beech wood and not hemp or bamboo fibers? How are the dye colours environmental friendly? How do you save 90% blue-water and 44% carbon emissions in the sourcing? Do you recommened using The Kushel Towel on the beach? 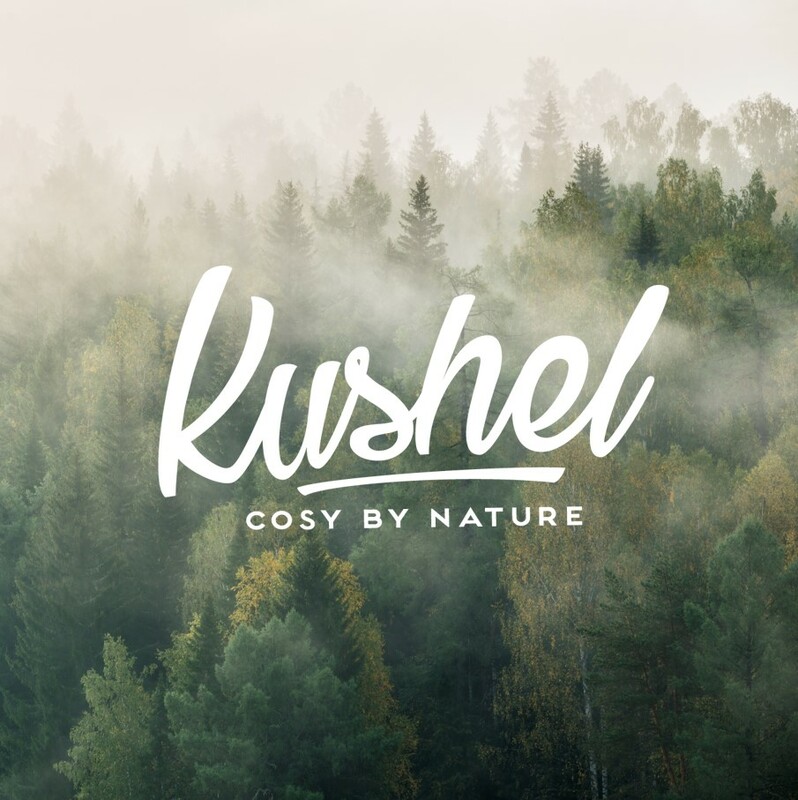 The Kushel Towel is designed to be used indoor, salt water will make the towel smell like the ocean. How should i wash The Kushel Towel?